YOU HAVE TO SEE THIS PLACE! Please Call Renee Jacks for Details 409-550-7752. 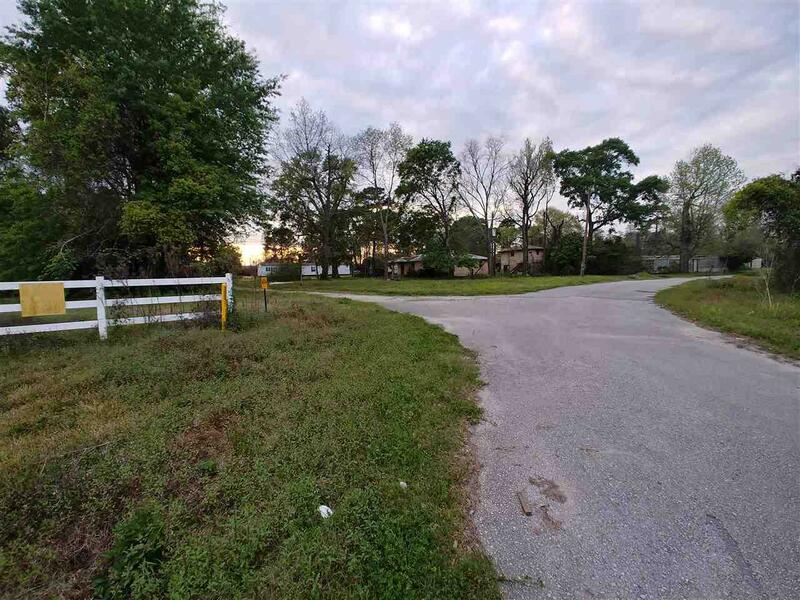 This 7 acre commercial property is located between Beaumont and Vidor. Great potential for the savvy investor. 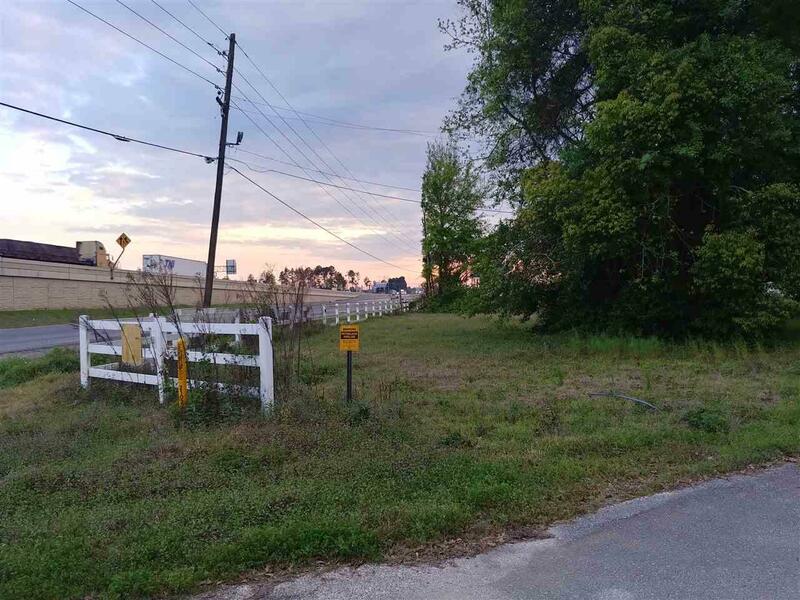 Zoned for a Mobile Home and RV park. 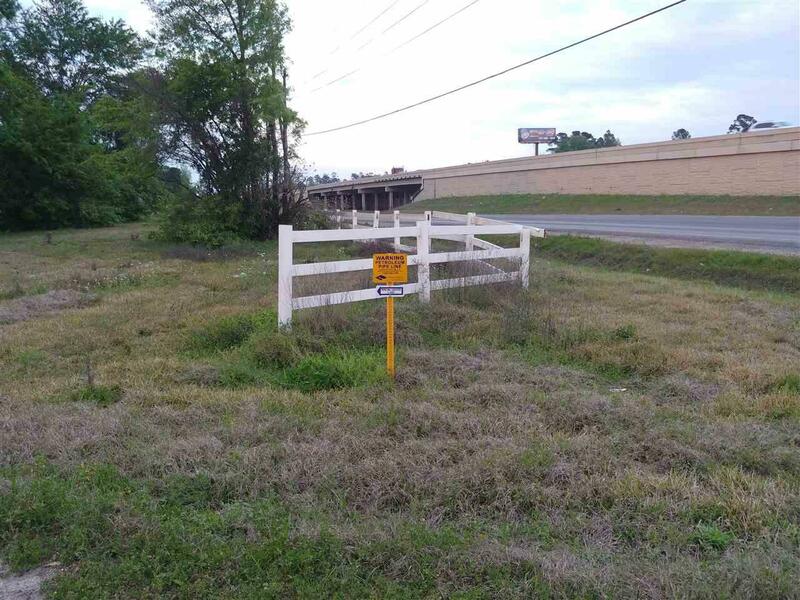 Easy access ramp to West bound Interstate 10 as well as a turn around from Beaumont. 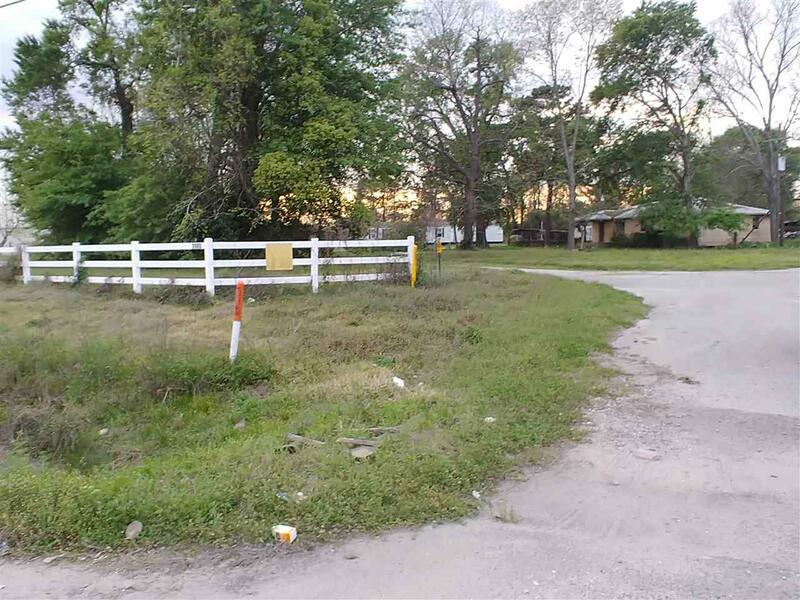 With 2 paved entrances, you can turn this place into a community profit center. This one won't last long. Listing provided courtesy of Renee Jacks of Clayton Nash Real Estate.